Wondering how to remove timber stain? 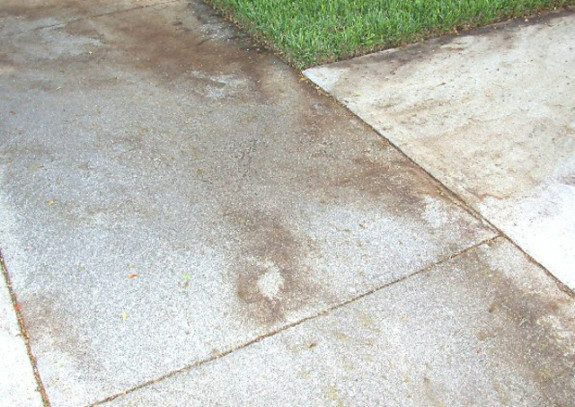 Make timber stains a thing of the past with Tech-Dry® No More Stains – a specially formulated cleaner that removes organic and timber stains from masonry surfaces such as concrete blocks, pavers, sandstone products, earth walls and other masonry substrates. 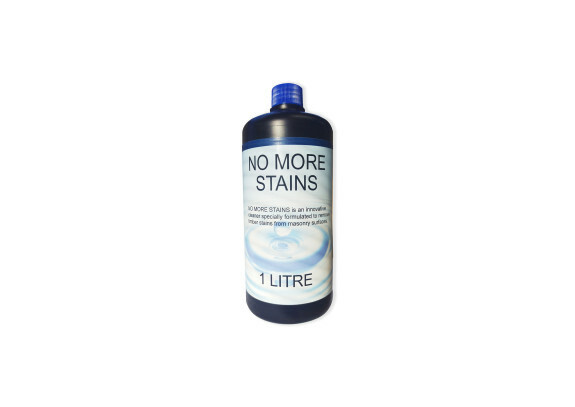 To remove a timber stain, brush No More Stains over the stained area and leave it to soak in for 5 to 10 minutes or until the stains disappear. Rinse the surface with clean water. 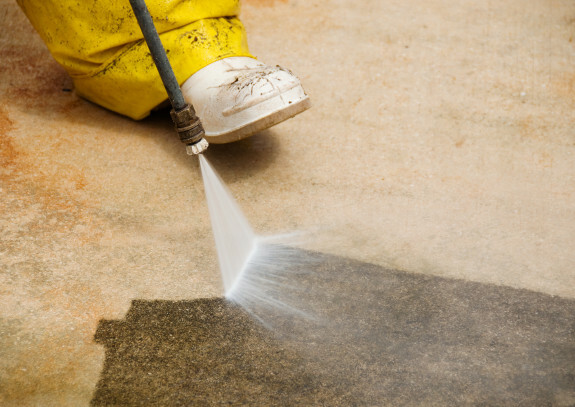 Timber stains can be removed with little to no fuss with the use of Tech-Dry® No More Stains.